Whatever your goals, our experienced personal trainers and Pilates instructors will help you achieve what you’re aiming for. At Personal Best, we have been providing fitness training and weight loss services since 1998. 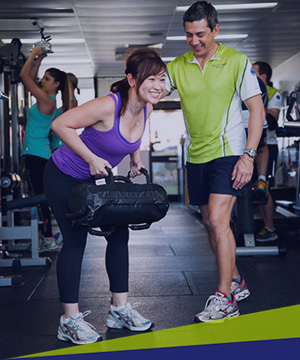 We know what it takes to help you achieve your health and fitness objectives and give you a better quality of life. Everyone has different needs and lifestyles so they need different fitness training solutions. 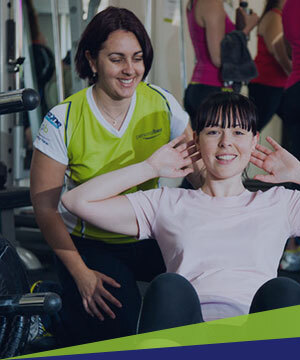 At Personal Best, we create an environment of support between clients, and personal trainers and clients. We will do whatever we can to support you in your endeavours to create your best life. So, pick your nearest studio above to take a tour. You can check out our studio facilities, our personal trainers and our group training sessions. You can even book a free consultation to discuss how we can best support you. We hope to see you soon.